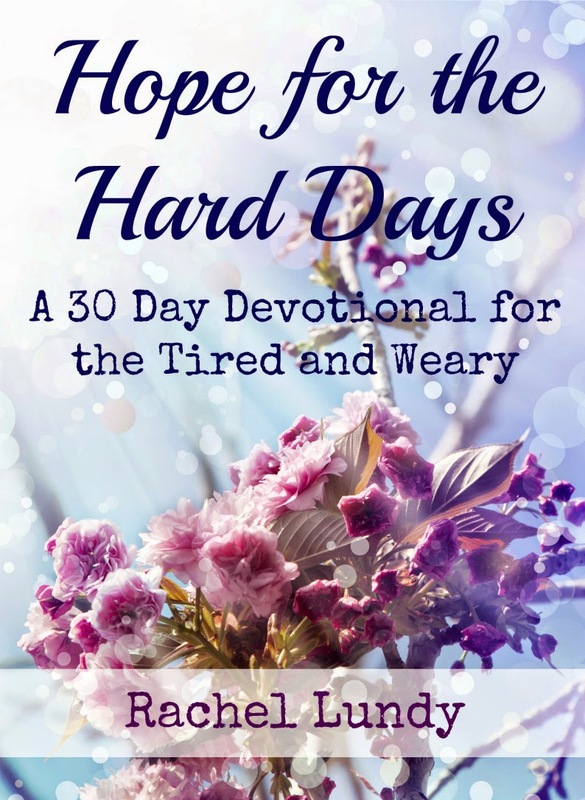 This week I am putting the finishing touches on my devotion ebook, Hope for the Hard Days. I have been working on this project for well over a year, and I am so excited that it is almost finished! I look forward to sharing it with all of you. The ebook will officially release here on Cranberry Tea Time on March 23. I will be giving it away on my blog as a free PDF download for anyone who would like a copy. Are you interested in receiving a pre-release copy? I am looking for bloggers who would like to read and review Hope for the Hard Days on their blog. I will be sending out pre-release copies on March 2nd. If you are interested in reviewing Hope for the Hard Days, please send me an email at RachelLundy(at)cranberryteatime(dot)com. I cannot give you anything in return for a review, other than a pre-release copy of the ebook, but you will have my thanks and gratitude! 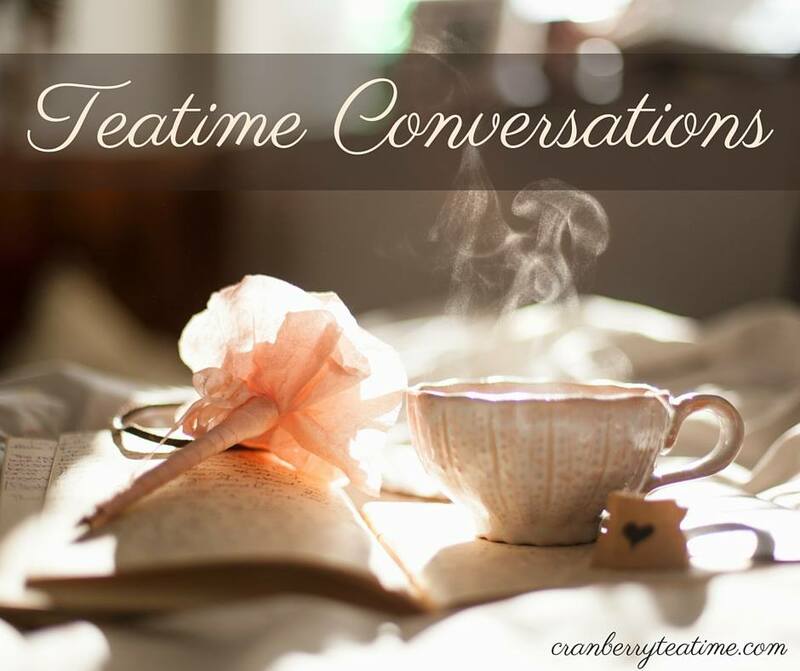 If there are enough reviewers, I will create a link-up on my blog on the release day so that you can share your review with the Cranberry Tea Time community. If you have any questions, please feel free to email me or leave your question in the comments.